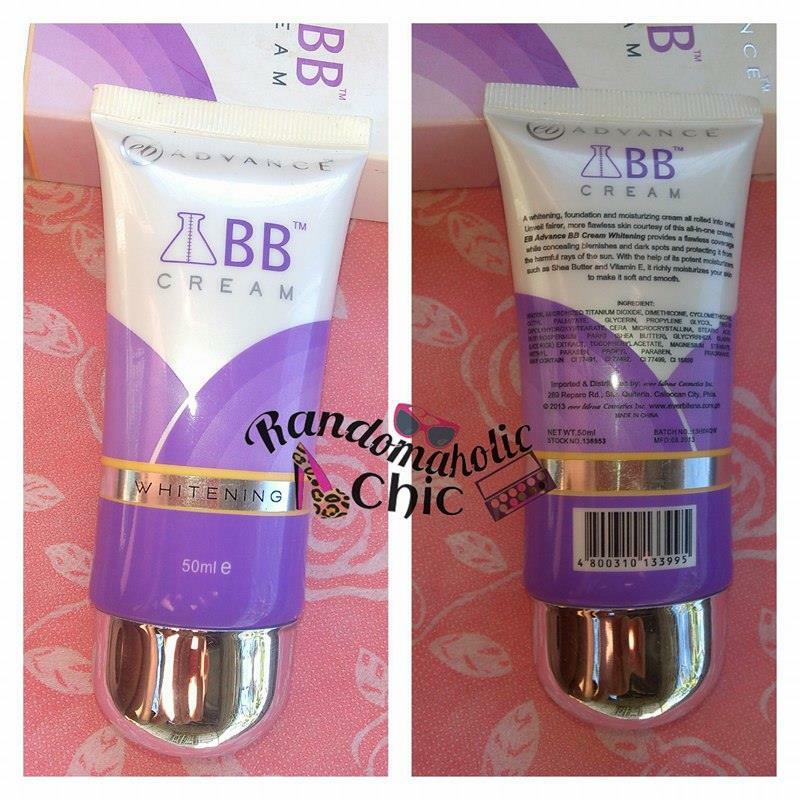 For running errands, I find bb cream the perfect wear since it looks more natural and saves me a lot of time. 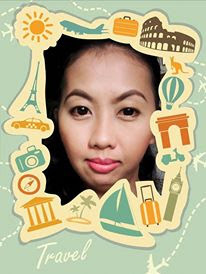 As a BB cream fan, I look to try different brands of bb creams available in my area that also suits my needs and budget. I have tried so many bb creams already, not all were given a chance to a blog post review tho but still, I promise to try my best. The latest bb cream I got is from a local brand, the Ever Bilena Advance BB Cream. They have two variants (pink and violet) and I got the one in violet. It doesn’t feel heavy on skin. 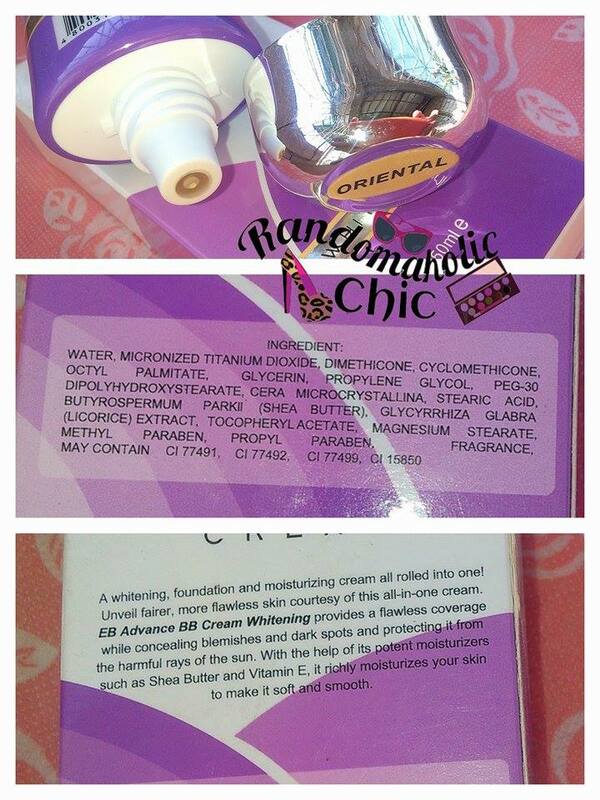 Ever Bilena Advance BB Cream is perfect for daily use by those who has oily and combination skin. The consistency is thick yet it is easy to work with. 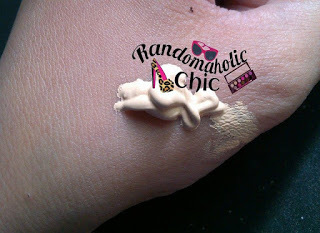 This bb cream has yellow undertone which is perfect for my skin tone. Coverage wise, I love it because it goes light to medium which is at the same time very buildable. One layer is not enough to 100% cover up redness tho. With two layers, it doesn’t feel as lighter but atleast its able to cover up the blemishes and redness. Have you noticed how it was able to conceal my dark under eyes? I really like how it evens out my skin. It has a nice matte finish that I can even skip setting powder. The scent is more on skincare scent rather than cosmetic scent. It doesn’t have SPF so better wear your sunblock prior applying this bb cream. Although it doesn’t have SPF, it registers white cast on photos used with flash. 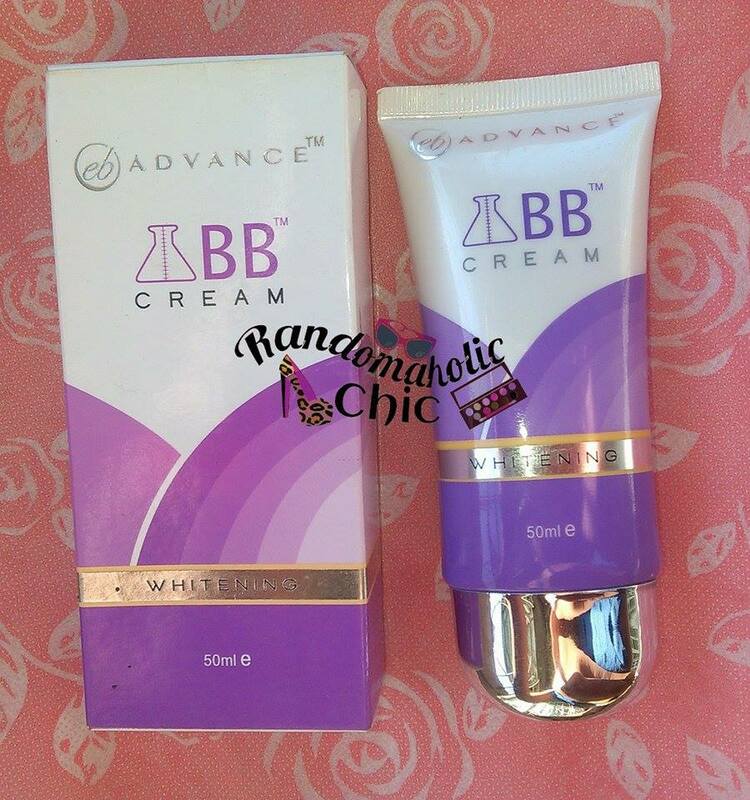 If you are someone with dry skin, make sure you use moisturizer and/or primer prior applying this bb cream because it has tendency to cling on dry patches of your face. 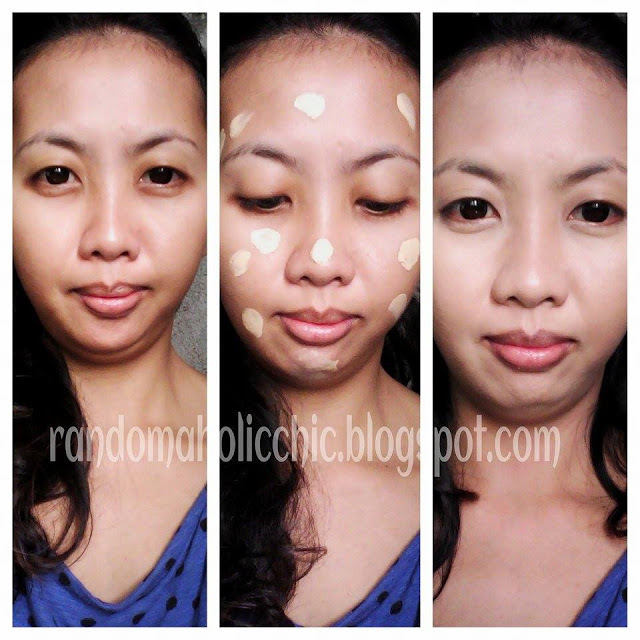 Make sure your bb cream is properly blended because it has tendency to sit on pores if not. After five hours, the bb cream is still there, I don’t feel the need to touch up yet. After seven hours, the blemishes are already peaking out. So far, I love this bb cream so much since it holds up my make up all day. It never made me look greasy or oily. I love the formula and the finish it gives my skin. Considering the price, I am very satisfied in this bb cream and I would definitely buy once I am done on this tube.